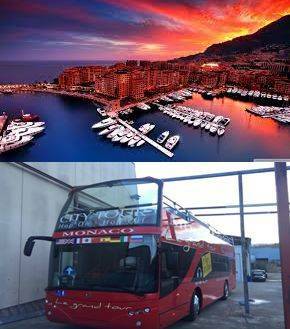 Monaco Le Grand Tour, installed on its new fleet of 5 buses the new compact multilingual System developed by M&E Multimedia Engineering. This new system offers greater functionality for customer’s because of that they can maximize the tourist experience. 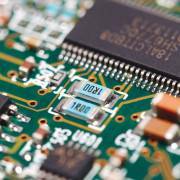 M&E is a company that promotes continuous product improvement and innovation of them, also they adapt to changing market needs. M & E Multimedia and Engineering has over 15 years’ experience in the tourism industry, developing products with high added value for the customer and try to provide maximum comfort and convenience to them. Currently the company works with clients around the world, so it is a business reference in the tourist sector. 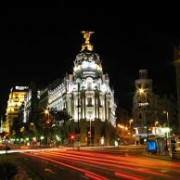 Madrid will host the 15th edition of the World Travel & Tourism Council (WTTC), which will be held on 15 and 16 April and will bring together more than 1,000 professionals and experts of the international tourism sector. The contest of the tourism industry, held for the first time in Spain after passing through Las Vegas, Tokyo, Abu Dhabi and Hainan (China), will return to Europe to turn Madrid into the focus of world tourism, and bringing to Spain the third most visited country in the world and second in terms of revenues. The conference will be to address the future of tourism in Europe, infrastructure and investments, as well as the role of Madrid as a global destination and connection between Spain and Latin America and the rest of the world. An appointment that confirms the good moment of the tourism and the leading position that occupy Spain in this sector. The Iberian country, expected to exceed 17.9 million international tourists in the second quarter. Also, the total cost generated by these tourists will exceed 16.279 million euros. Top Deck official magazine of City Sightseeing Company is a reference in tourism industry around the world, especially in the field of tourist transport. M & E appears in a privileged place in the magazine being presented as a major provider of multilingual audio guide systems, making clear its international projection and its relationship with City Sightseeing, a company that operates in 6 continents with a major expansion. In the January copy, M & E is listed on the first pages verifying the importance of the company in the sector and international reach it has. M & E specializes in multilingual systems for the tourist buses, but also trains and tourist boats that are rising tourist transport. The appearance of M&E in the magazine Top Deck makes clear that is an innovative company that is always trying to reinvent itself to offer a service that provides maximum customer satisfaction. 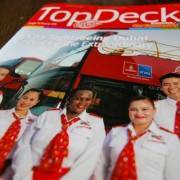 The Magazine Top Deck is a reference in the world of tourism today. 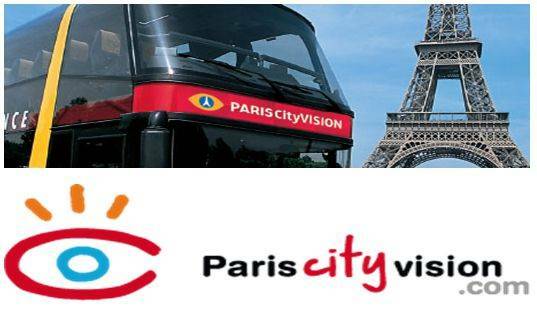 Paris City Vision, tourism specialist and leader of its sector, installed on its new fleet of 10 buses the new compact system developed M & E Multimedia Engineering.This new system offers greater functionality to customers for these can maximize the tourist experience. M & E is a company that promotes continuous improvement of its products and systems being always innovative and adapting to changing market needs. Multimedia & Engineering has over 15 years’ experience in the tourist industry, developing products with high added value for the customer and trying to offer maximum comfort to it. Currently the company works with clients around the world, making it a business reference. 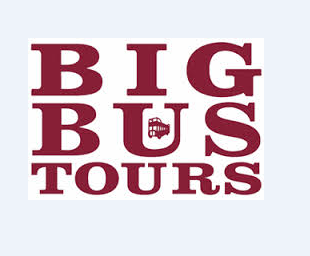 Exponent Private Equity has reached an agreement with Big Bus Tour to acquire the company. In October 2014, their confirmed it had appointed JP Morgan to lead a review of the business, which then led to the sale to Exponent. 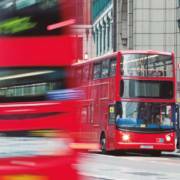 Exponent is a private equity firm investing in UK. This company has a value between £75m and £350m. They work with businesses across a broad range of sectors to unlock value and drive growth. Pat Waterman, Big Bus Tour CEO, commented: “We look forward to the next phase of growth, and fulfilling our strategic objectives working closely with Exponent to deliver an enhanced customer experience, Big Bus Tour is pleased to have a partner in Exponent that shares our vision ‘to be the world leader and most recognisable brand in sightseeing’.